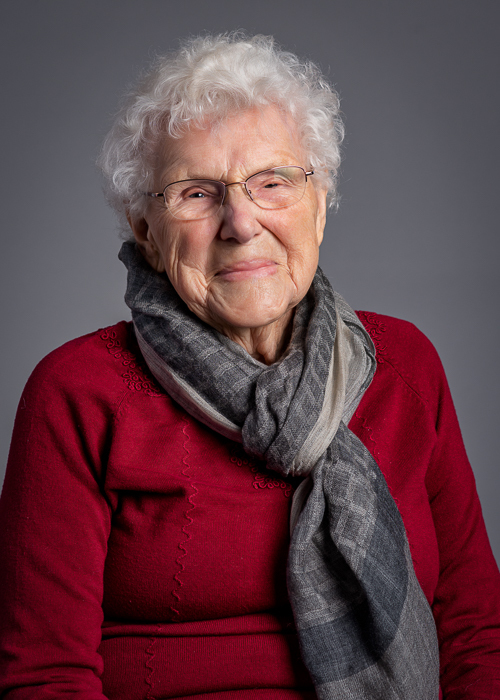 After joining the Women’s Army Corps, WAC Jeanne Bearmon was assigned to helping to recruit other women to join the military. 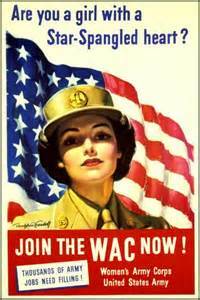 Because women had never officially served in a U.S war before World War 2, it was quite a challenge to educate female recruits and the public about the contributions that women were needed to make. by Meagan Nouis. If you asked most music appreciators who their favorite artists are, a few names would pop in their heads almost instantly. For new reporter Meagan Nouis, the multi-talented Imogen Heap would top that list.